Achtung! 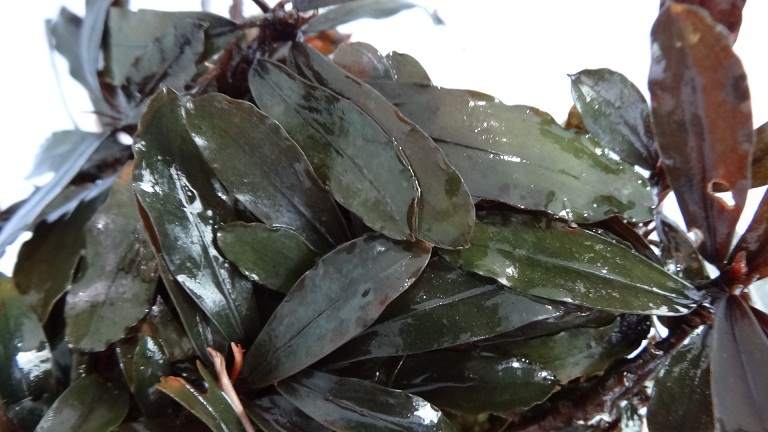 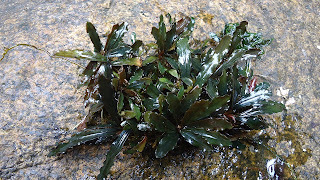 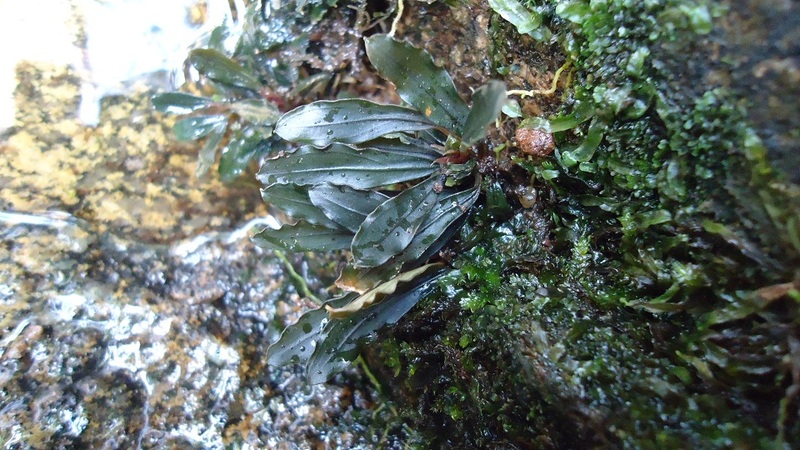 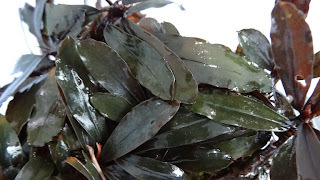 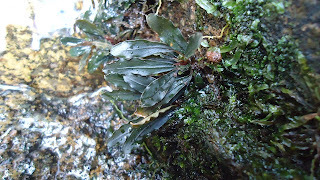 My Bucephalandra Page: Buce. 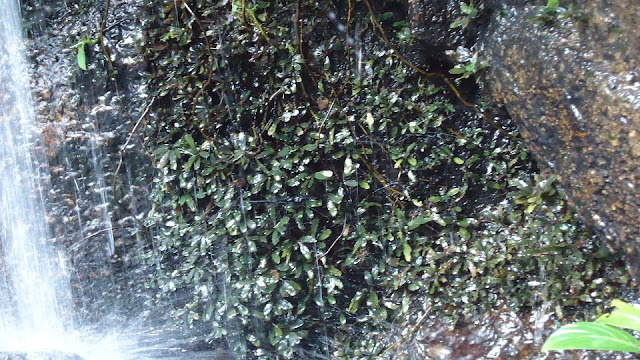 sp "Hyperion"